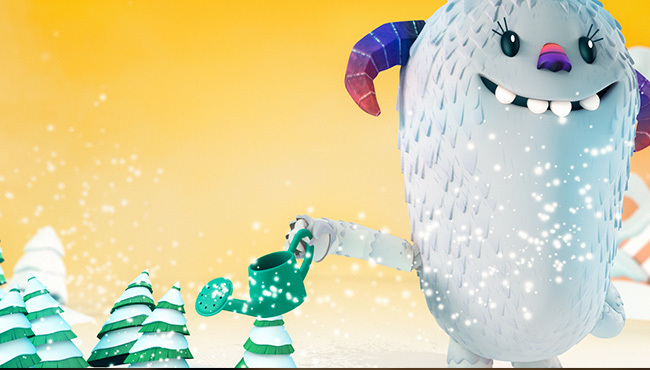 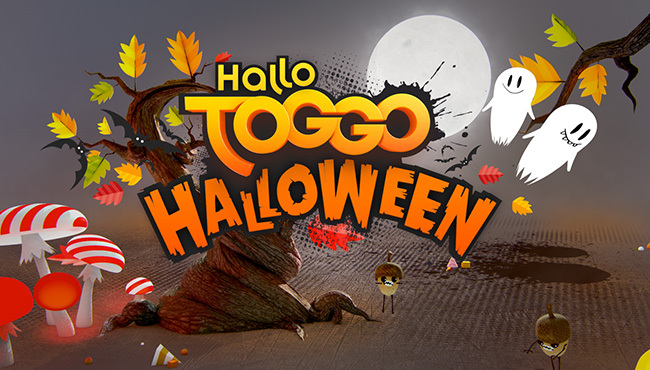 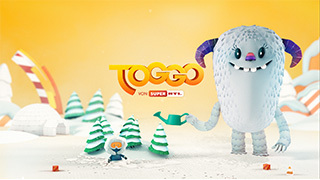 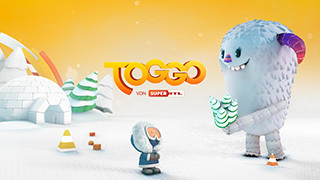 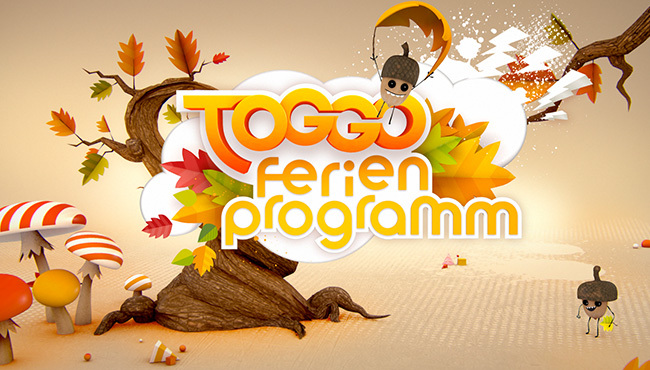 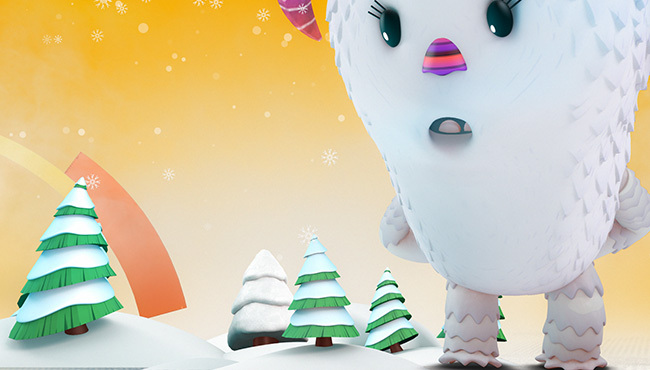 After already having created characters for the „Autumn & Halloween“ TOGGO IDs for SuperRTL the success story continues: we produced two characters (a Yeti & an Innuit) for this years’ Christmas season. 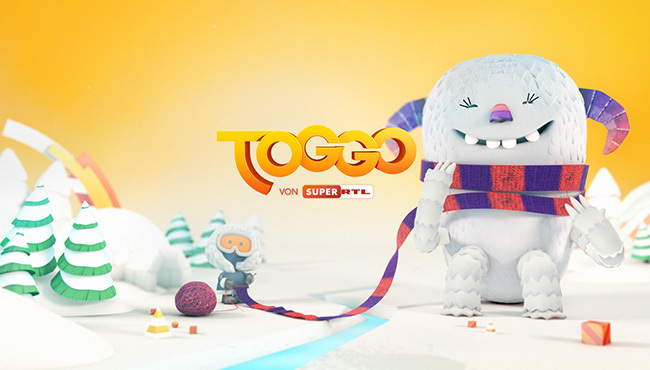 Already the duo has had massive requests for autographs and rumours spread that they might get into some serious acting, after having been in spottet with a couple of American directors. 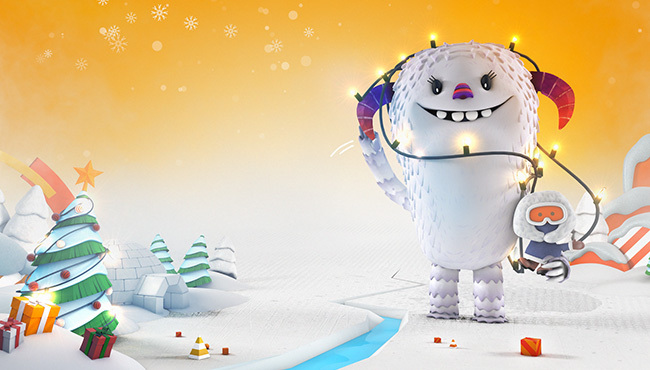 Of course, we’ll keep you informed.